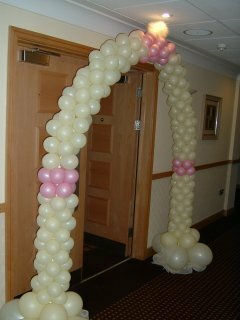 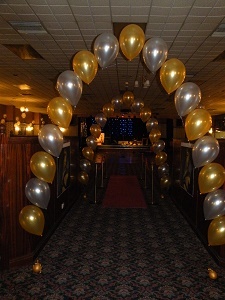 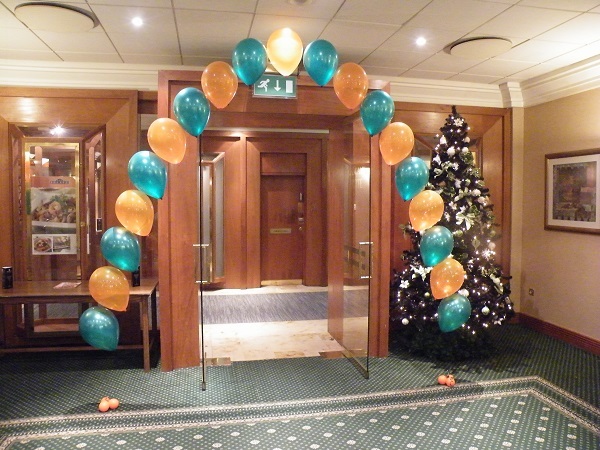 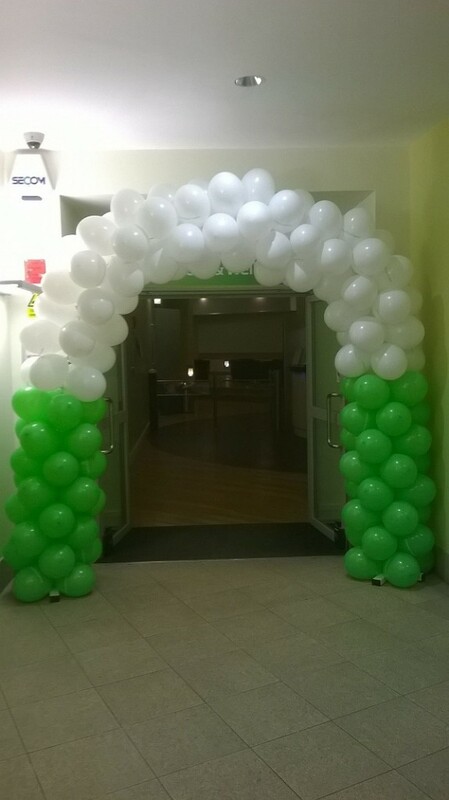 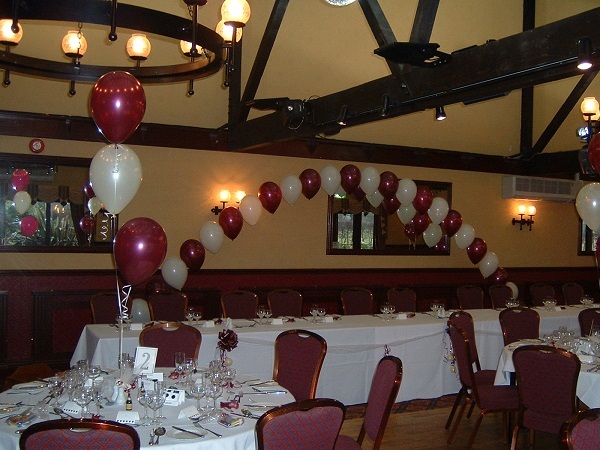 Balloon Arches make dramatic entrances or a beautiful backdrop. 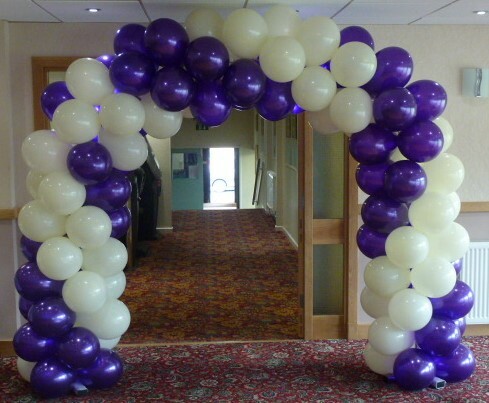 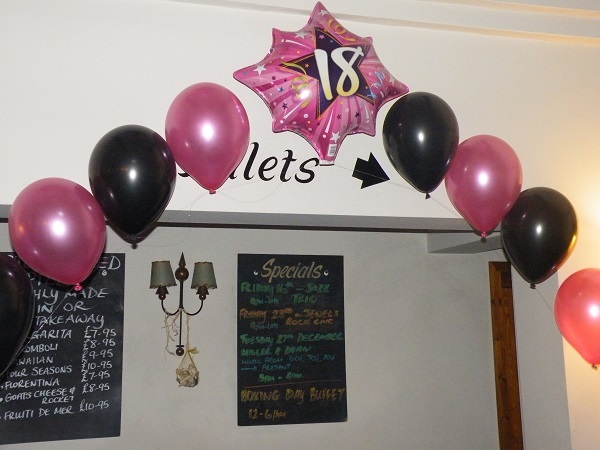 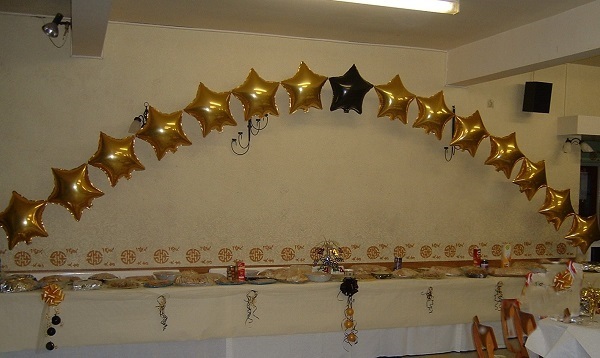 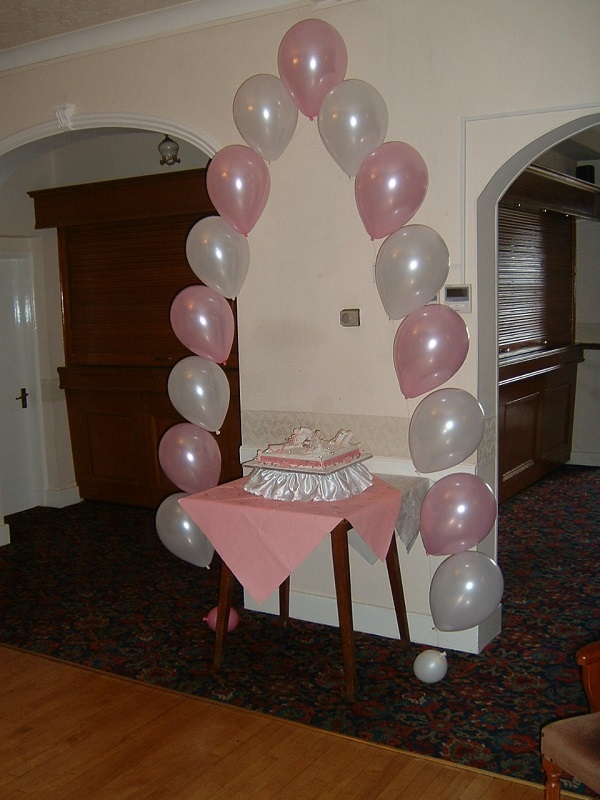 Balloon arches are a simple and cost effective way to highlight areas such as entrances, top tables, buffet tables or cake tables, criss-crossed they make a beautiful canopy for your dance floor. 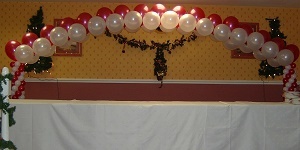 On this page you will see that both foil and latex balloons can be filled with either air or helium to great effect.